I could not send you my only merit fast enough !! Amen brother. 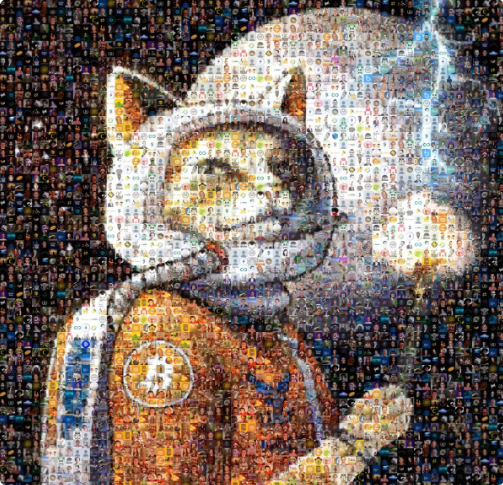 Awesome mosaic photo with every single LN torch bearer on it. You can't follow your FOMO. It will not lead to anything good. It's ok. But you'll need to figure out a way to visualize the numbers. You do not see the numbers? I think lightning can centralize Bitcoin. Still, it's an unacceptable reaction from fake Satoshi, I think. Time to donate to Wikileaks again.